We are very excited to announce that our 1st ever title Demon Hearts is now not only available for PC, but also Mac and Linux! We appreciate your patience as there were some minor issues which came up during that process which delayed those releases. Until next time ... Game on! 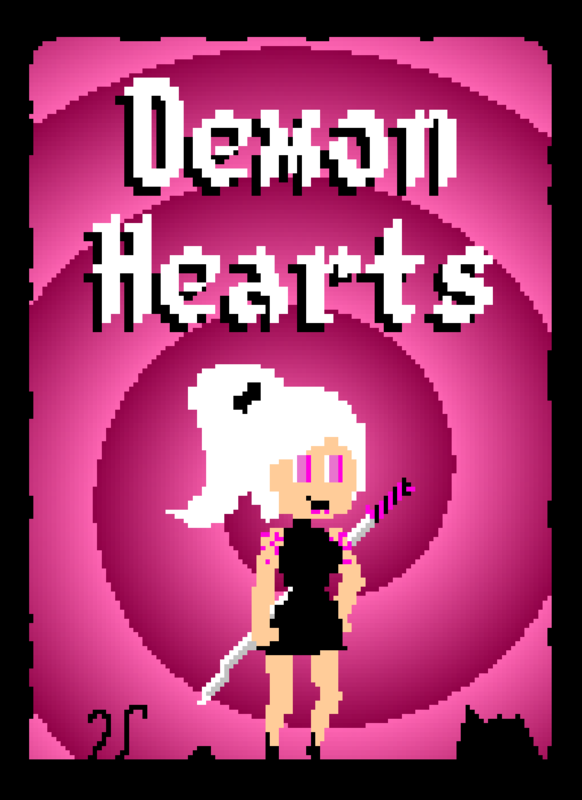 Demon Hearts - New Update! You can buy Demon Hearts on Steam for a special launch price! Demon Hearts Coming Soon to Steam! 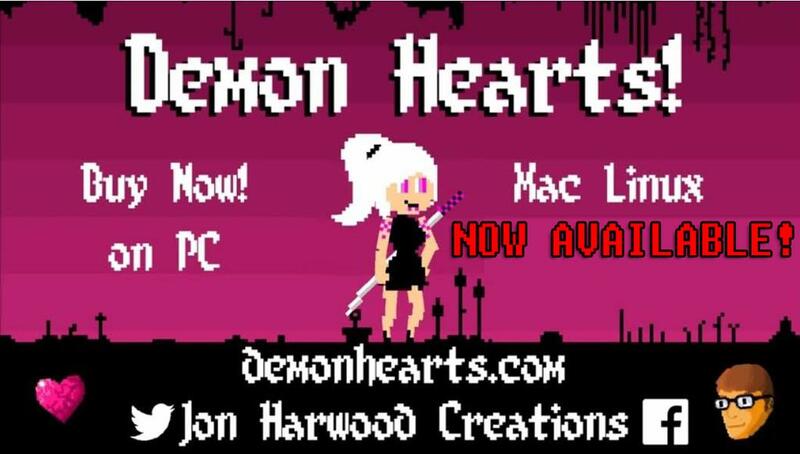 Just an update on Jon Harwood Creations, and our game Demon Hearts! Thank you all for your wonderful support and helping us get DH Greenlit! Demon Hearts on Steam Greenlight! Demon Hearts is now on Steam Greenlight! Check it out, and our new homepage at DemonHearts.com!